So the wedding the world had been waiting for in excited anticipation for months finally arrived at the weekend, and it was absolutely spectacular. The entire ceremony had been meticulously planned, as any televised Royal Wedding should be, and left people all over the world in tears. 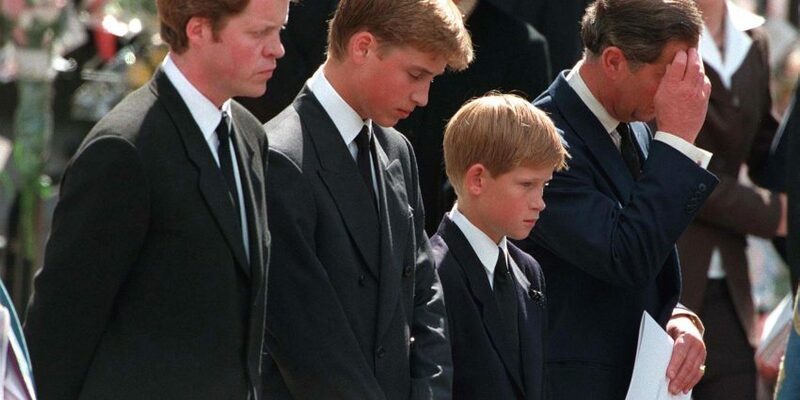 Naturally, it was very important to both Prince Harry and his bride that his mother, the late Princess Diana, be a part of the ceremony in some way. Her memory was already very lovingly incorporated into the engagement period as the ring Prince Harry used to propose, which he designed himself, included two diamond’s from her collection. In the BBC interview, the couple took part in soon after announcing their engagement, Meghan reflected on how special it was that her engagement ring contained a small fragment of her mother-in-law. 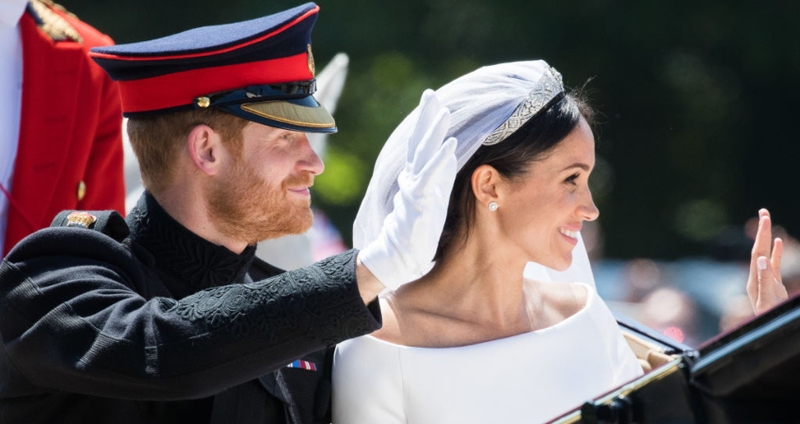 Of course, there was no doubt about the fact that Prince Harry would include a tribute to his mother during the actual wedding ceremony, and that he certainly did. He chose to include the hymn ‘Guide Me, O Thou Great Redeemer’, which was incredibly special for a couple of reasons. Firstly, it was Diana’s favorite, and because of this, it was performed at her funeral 20 years ago. There was a great deal of meaning and poignancy attached to the song and the groom was clearly emotionally affected by it. While 33-year-old prince managed to remain composed throughout most of the hymn, toward the end he could be seen wiping away a tear. And the hymn certainly wasn’t the only tribute included to honor the late princess. 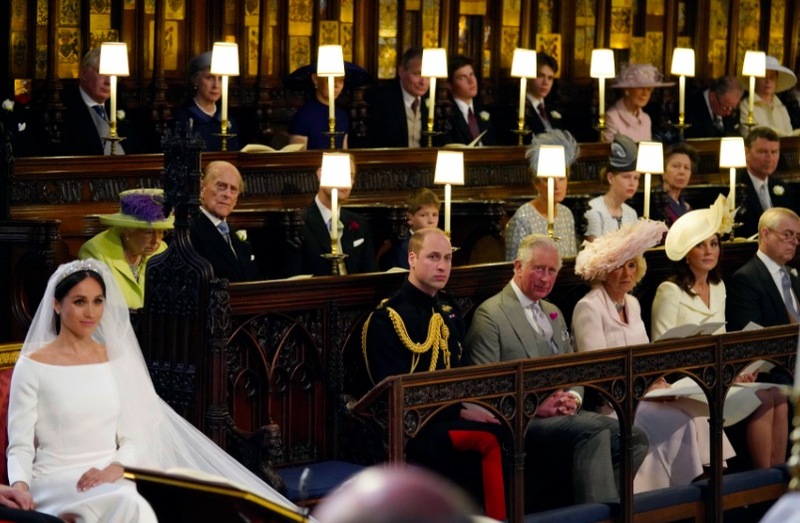 There was even an empty seat next to Prince William – the seat nearest the altar – which was thought to have been reserved for Diana. Another Tribute to the late Princess of Wales was Meghan’s bouquet, which included flowers selected by Prince Harry himself. One of the flowers featured in the bouquet was Forget-Me-Nots, his mother’s favorite flower. Harry certainly did his mother proud at what was such an amazing ceremony.